Ulysses S. Grant , the 18th president of the United States, is generally acknowledged one of the greatest military commanders in U.S. history. There is one huge negative on his career as a Civil War general, however. Under General Order No. 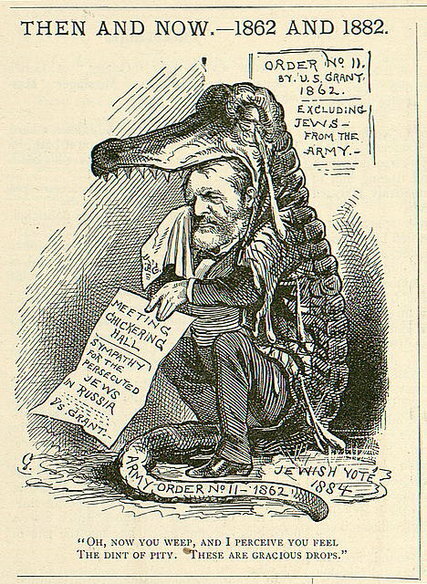 11, Grant expelled all Jews from Kentucky, Mississippi and Tennessee. And although he would spend much of his presidency promoting the rights of Jews (as well as blacks and Native Americans), General Order No. 11 remains a stain on Grant’s reputation.